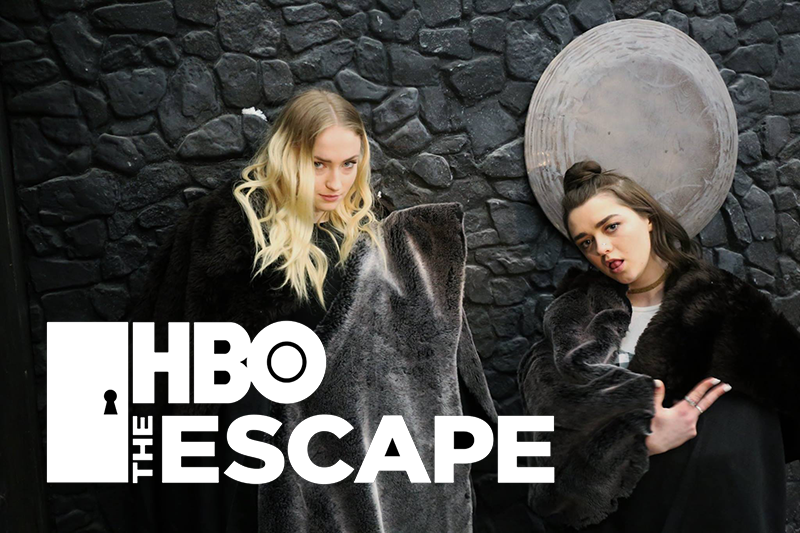 We created a gamified HBO Escape Rooms for mega fans of the network’s biggest shows. 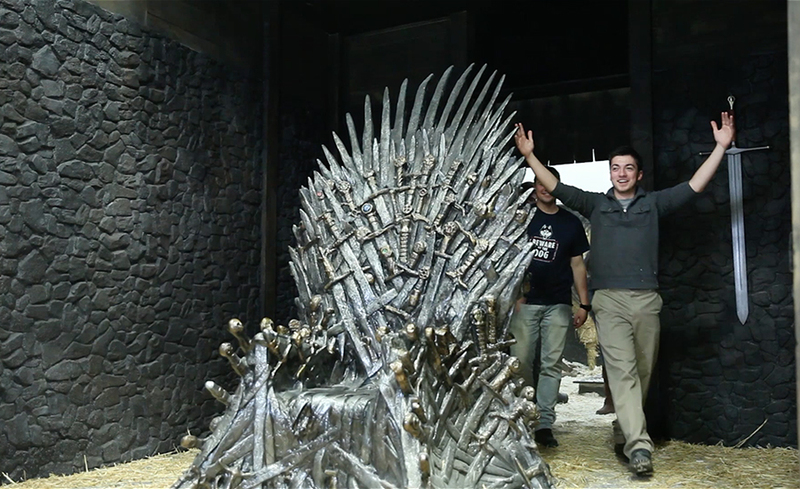 Game of Thrones, VEEP and Silicon Valley. 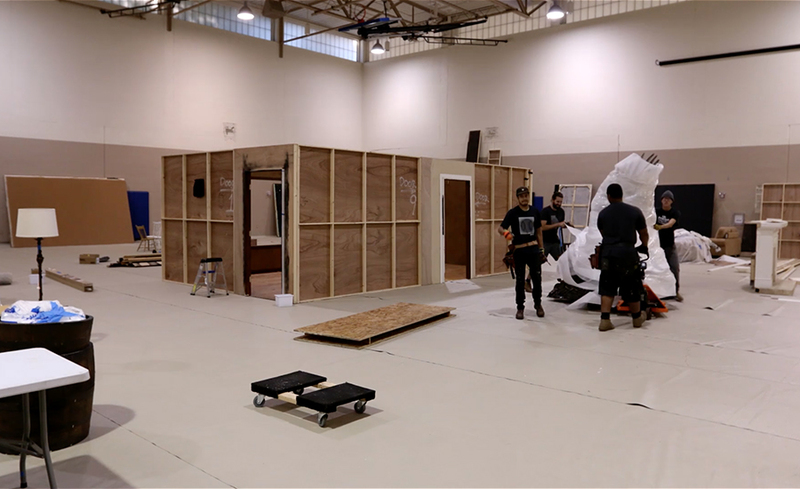 Recreating three iconic sets from the famous series, we invited fans to escape through a series of challenges. 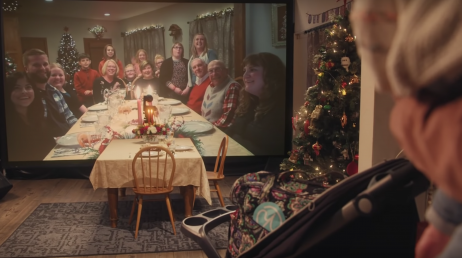 With only 5 minutes on the clock for each room they had to escape. 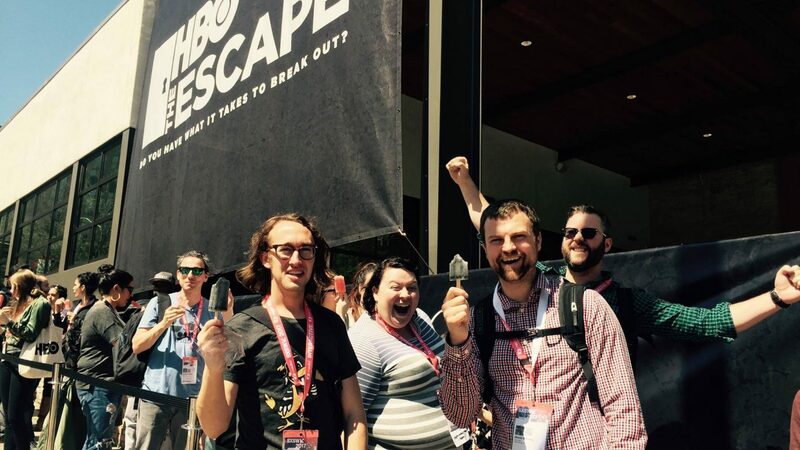 Over 1500 people walked through the HBO Escape Rooms over three days at SXSW, generating a lot of press coverage. 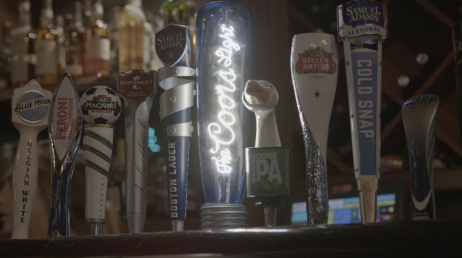 The team connected each challenge to the show’s plot. 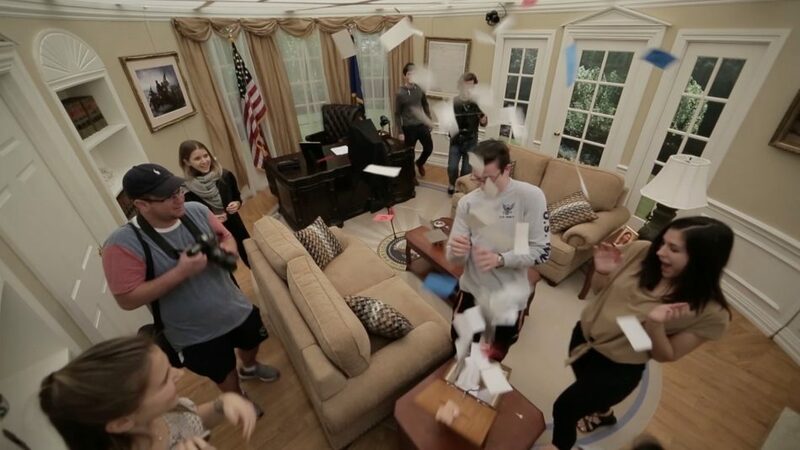 Visitors first entered an Oval Office recreation from VEEP, where they could find clues to progress. Up next was the hacker house from Silicon Valley. 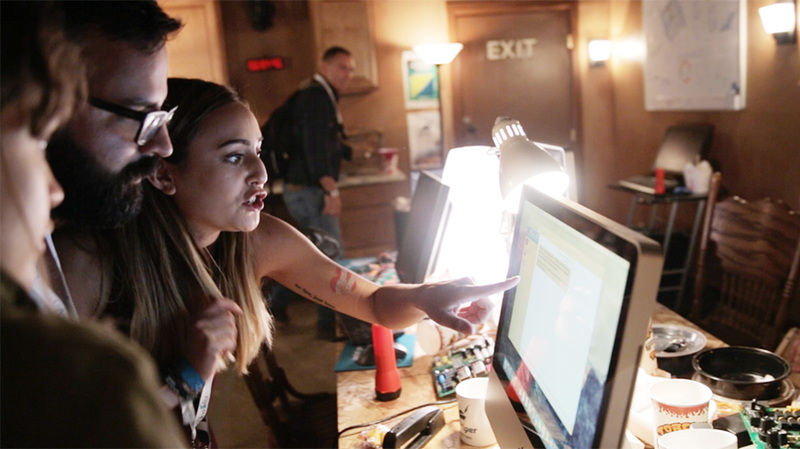 Once they had solved the hacker challenge they entered the Game of Thrones room. 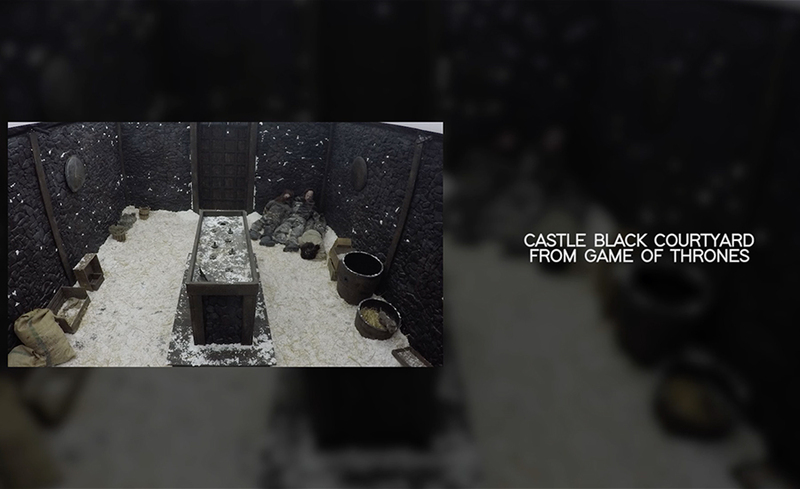 The team modelled this set from the Castle Black series. If they solved the challenge on a 3D map a door was opened to the final room featuring the iconic Iron Throne. 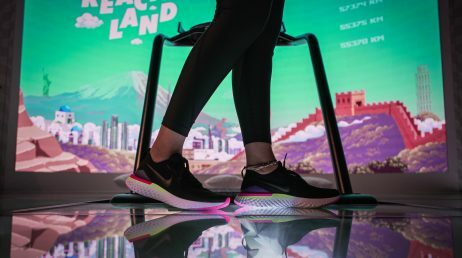 First we tested the experience with millennials and college students. 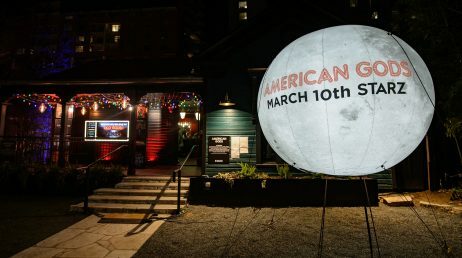 Then we optimised the experience for VIPs at SxSW in Austin – to reach TV, film and tech enthusiasts. The response was incredible, with thousands of people attending the 15 minute experience, over three days. Even actors from VEEP and Game of Thrones took part. 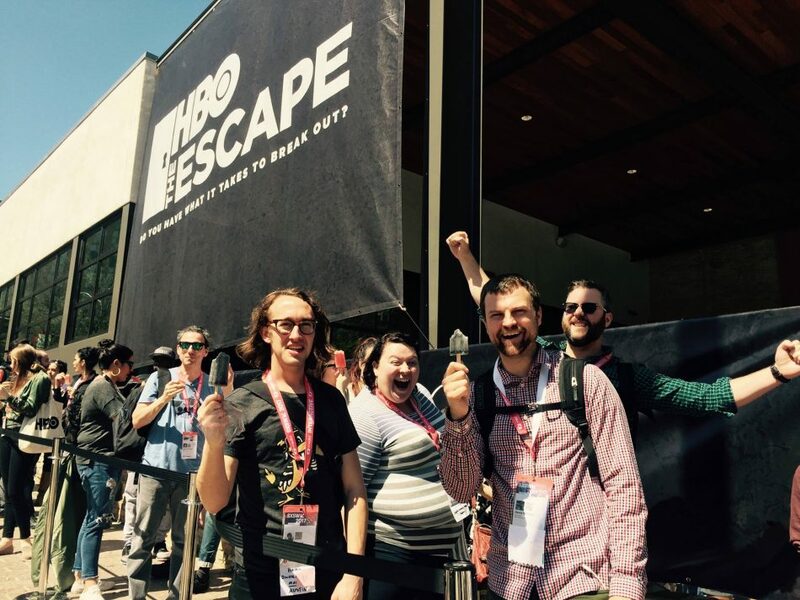 “We used the premise of escape rooms but gave them our own twist. We had the challenge of creating an amazing fan experience and also needing as many people as possible to be able to experience it”.